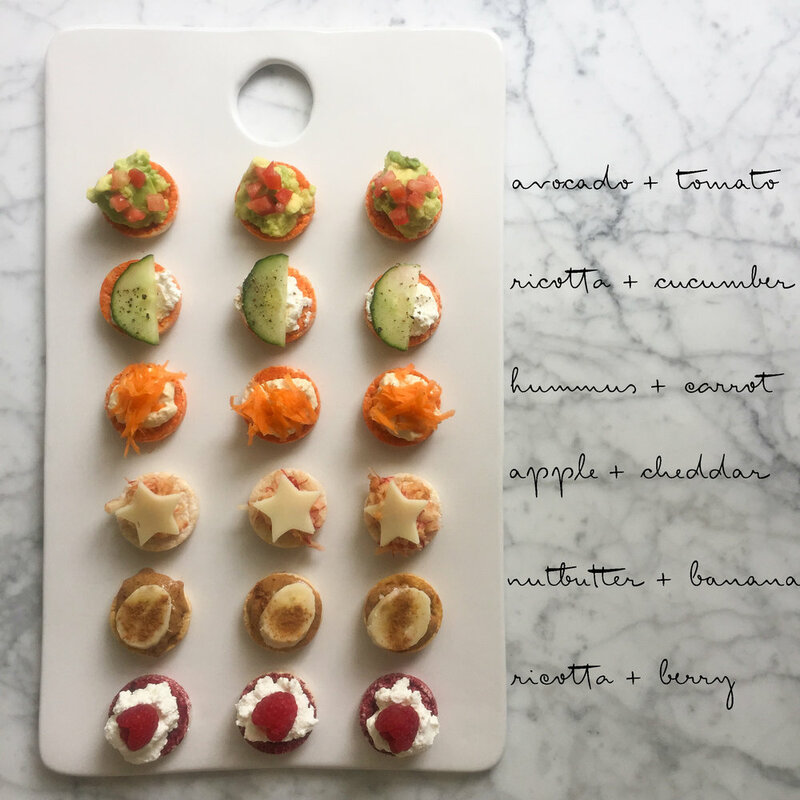 Rice cakes are a fun base for some different flavour toppings: here are a few of our favourite ideas. My little girl used to snack on rice cakes, when I was weaning her. As she got older I would add fun toppings*, for added flavour and texture, or serve them with dips for extra goodness. Use small cookie cutters to cut slices of cheese or cucumber into shapes, for some extra fun. You can also now find brown rice based rice cakes in the shops: we love the ones made by Kallo. *N.B. 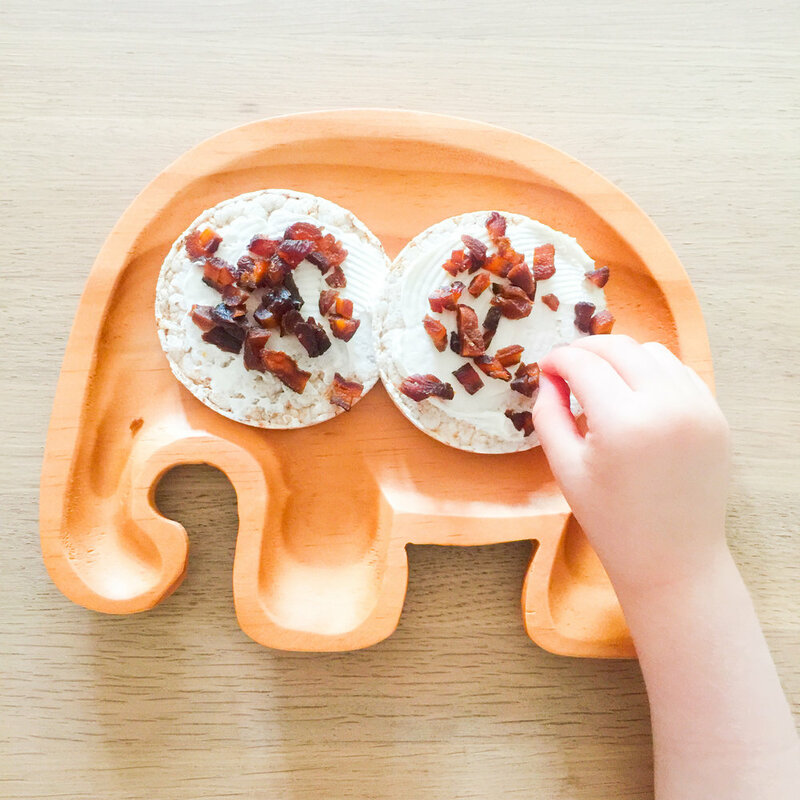 toppings are only suitable for older toddlers and children, as they could be a choking hazard for babies (under 1 year) or smaller toddlers. Dried apricots are a great way of adding a little sweetness. They are a good source of vitamin A & C, fibre and potassium. My daughter likes them chopped up and sprinkled on rice cakes, with a little cream cheese. These great apricots are from Daylesford and are additive free (hence the natural darker colour).